CCS Cleaning Service offers the highest quality professional commercial cleaning services in NYC, including general office cleaning, blind & drapery, public space maintenance, carpet and floor care. Our mission is to ensure that your office or facility always looks its best. We are committed to our promise of top quality commercial cleaning business through integrity, honesty, and hard work. We offer customized services to fit the specific needs of your facility. 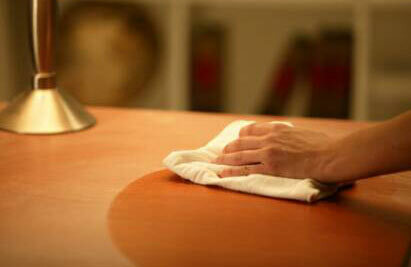 Our cleaning service uses quality trained staff and the best available equipment to get the job done. 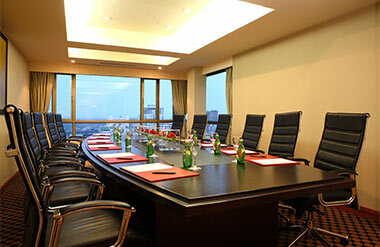 For office cleaning, business cleaning and maintenance, call us on 646 837 7515.